Trade Shows, Customer Appreciation Days, and More! 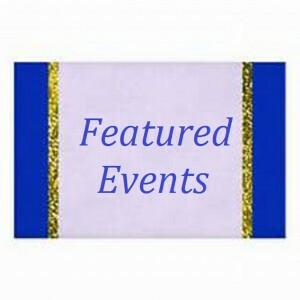 Click on a link below to find our upcoming events. Global Pet Expo 2017 was a great experience for all who attended. We hope you will consider attending in March 2018. SuperZoo 2017 was a great experience for all who attended. We hope you will consider attending in July 2018.